Over the past 29 years, Elizabeth “Bett” Williams served in myriad leadership positions within the Junior League of Columbia, including President during the 2008-2009 League year. 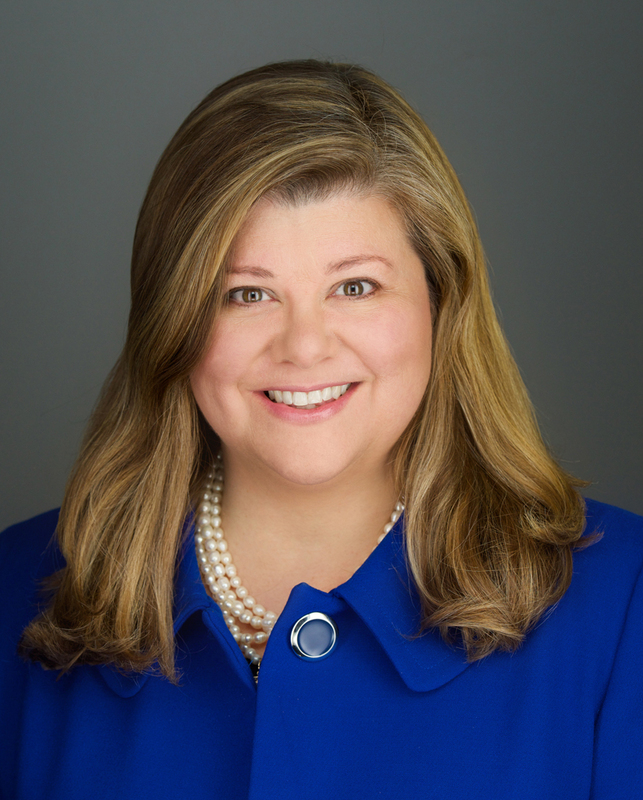 Bett is now slated to serve as President-elect of the Association of Junior Leagues International (AJLI) during the 2019-2020 League year. JLC is so proud of all you’ve accomplished and will accomplish, Bett. Thank you for giving your time and talents to improve the world around you! Professionally, Bett serves as the chief communications officer for the Children’s Trust of SC. Read the full AJLI memo here.